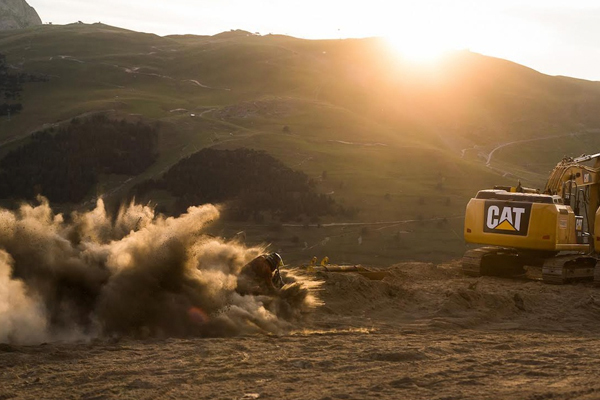 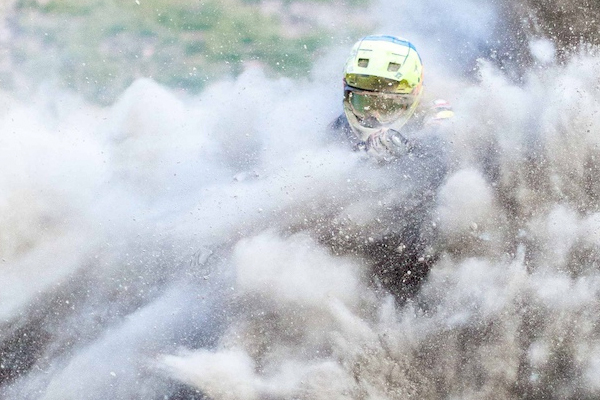 One of the craziest dust conditions we've ever seen gave us the opportunity to film these insane dust explosions that prove that a mountain bike truly is one versatile machine. 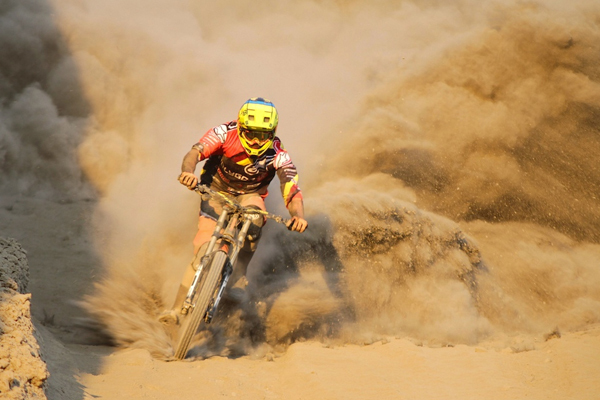 Fabien 'CousCous' Cousinié was like a kid in a sand pit, shameless and riding as hard as he can until the roost were covering him head to toe. 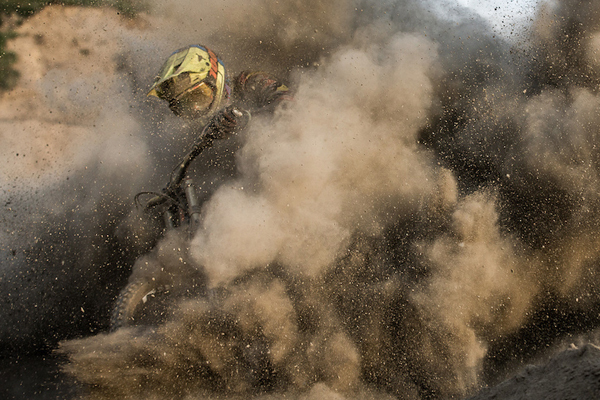 "At the beginning of the year we started to be a little tired of slomo, but after this shoot, slomo all made sense again to really appreciate those roosts", Jean-Baptiste Bazzarini.